Beacon Audiology have been selected by Advanced Bionics to provide cochlear implant patients with accessories including batteries, Bluetooth technology and waterproof accessories. We have undergone extensive training on cochlear implants as well as the accessories available to cochlear implant patients. 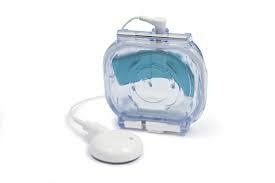 Beacon Audiology provide a 'Holiday Loaner Kits' service to all Advanced Bionics wearers. Please download our leaflet here. 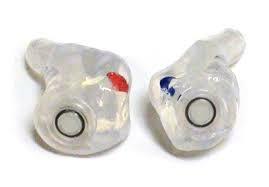 There is a wide rage of noise attenuators available at Beacon Audiology ranging from ear plugs for musicians, recreational shooting and general noise attenuation. 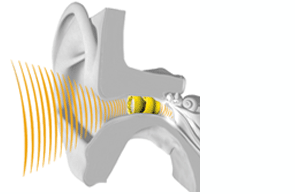 At Beacon Audiology we have trained audiologists in micro-suction ear wax removal as well as gentle ear syringing. 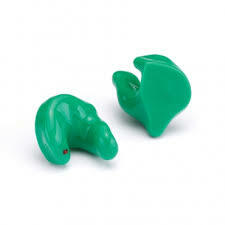 We also provide ear protection for swimming and other water activities including showering, bathing, and surfing. 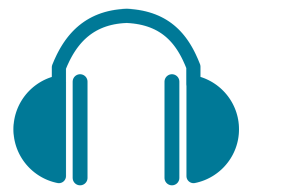 Contact us today for more information on the wide range of services offered at Beacon Audiology.